Long before the EASA LAPL licence came on the scene, it was common for those wanting to be a recreational, hobby pilot to get their NPPL licence. It enabled those who wanted to fly within the confines of the UK but without the added expense of obtaining a full PPL (due to less hours needed). Having an NPPL entitles you fly on your own or with passengers and being able to self declare your fitness to fly instead of having to have an aviation medical. NPPLs require you only to self certify your fitness to fly. 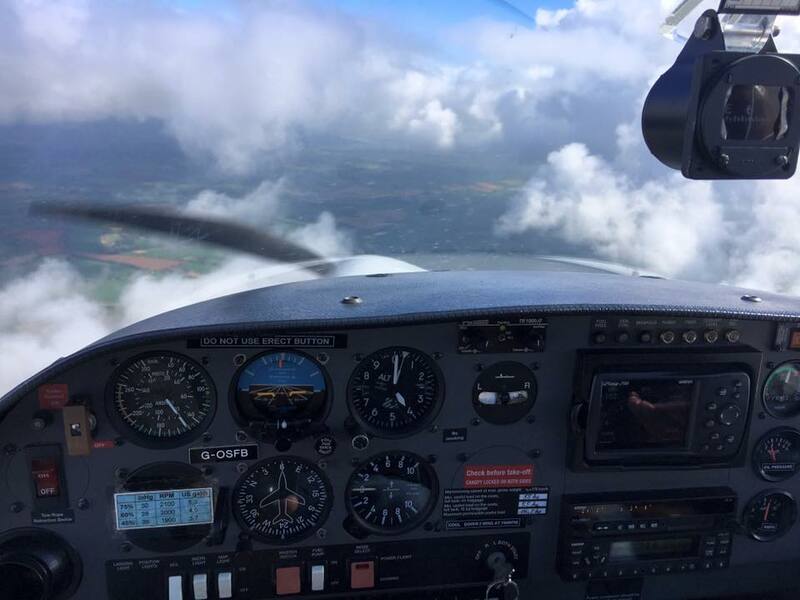 We have trained hundreds of pilots over the years and are particularly adept at helping you choose the right Pilots Licence for your requirements and budget. We offer a friendly, relaxed and highly supportive atmosphere to help you pass your NPPL with the minimum of fuss. For more information please call us at the club on 01608 677208 or send us a message online.